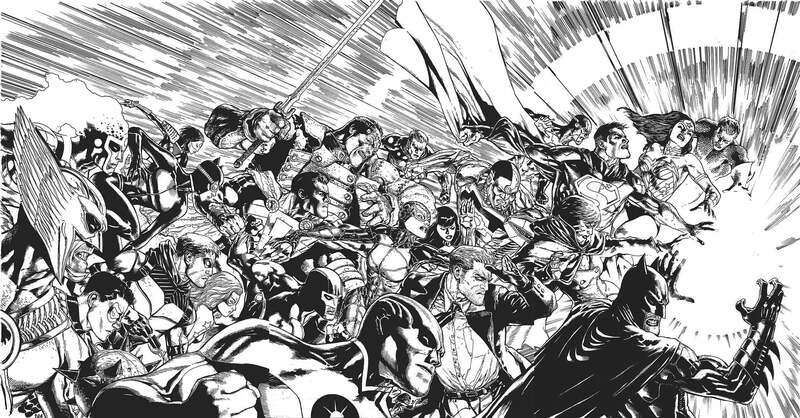 While many fans expected that it would be announced, Geoff Johns has made it official: Doug Mahnke's work on Justice League of America during Trinity War will not be a one-off event; he will be the new, ongoing penciller for the series. "Doug, you're one of the most amazing and unique artists in the business," Johns wrote in his de facto farewell address, published at the end of today's Green Lantern #20. "Your power, grit and sense of wonder can be seen at its very best in Green Lantern #20. 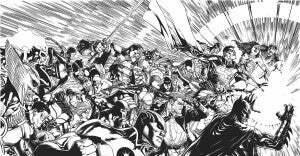 I'm fortunate enough to continue working with Doug as we head over to Justice League of America." Johns had previously announced that the pair would be working together again soon on a surprise project.